If you were ever looking for Christmas present inspiration, this year’s Toy Hall of Fame inductees will take you down memory lane – and provide plenty of opportunity for your kids to play with the toys you loved from your childhood. Established back in 1998 in the US, the National Toy Hall of Fame showcases both new and historic versions of classic toys. This year is a mixed bag, with classics, basics and game changers all making the list. This year’s official inductees are Fisher Price’s Little People, the swing, and Dungeons and Dragons. The remaining nine finalists for 2016? Bubble wrap, Care Bears, the coloring book, the board game Clue, Nerf, Pinball, Rock ‘Em Sock ‘Em Robots, Transformers and the card game, Uno. If your kids don’t already own one (or scads) of these popular toys, odds are you’ve got at least one mummy-mate packing plenty in their toy box – over two billion Little People have been sold to date. The very first Fisher-Price Little People product was the well-known Safety School Bus, back in 1959. Since then, the Little People clan has expanded to include a school, airport, service station, amusement park, zoo, and farm. Fun fact? The first Little People were made of wood and lithographed paper; followed later with solid, single-colored wooden bodies, before eventually becoming the hard plastic form of today. The current design “Chunky People” or “Chunkies” came out in the 90s, around the same time they became more people-like with arms, legs, and dimensional faces. Suited for children from one year of age and starting at as little as $10 (all the sets and toys can be used with one another). The oldest toy in this year’s list (ancient cave drawings in Europe, carved figures from Crete and ceramic vases from Greece have all pictured people on swings, showing they’ve been around for a very long time indeed), the humble swing was once intended for wealthy Europeans. 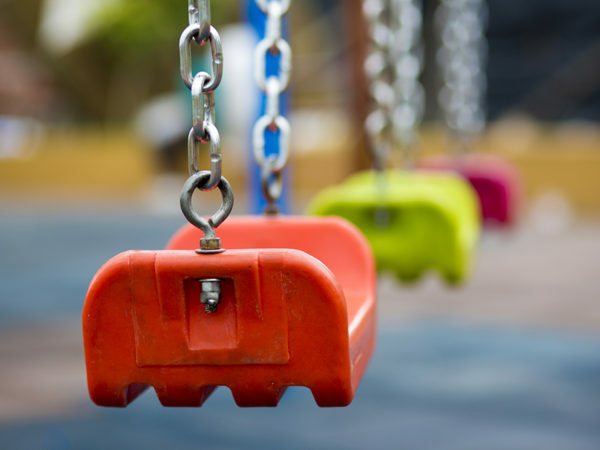 They eventually became playground staples in the early 1900s because they help develop physical coordination, sensory perception and risk tasking. And any parent who’s spent Christmas Eve covertly setting one up in the dark would know, they’re now a household must-have too. Swings are suitable for every age bracket – from the larger sets to the single plastic set up designed for toddlers and start around $40. While they’re only a finalist this year and not formally inducted (though we’re sure it’s only a matter of time), this is a toy many mums may have stashed in their kids toy boxes from their own collection – yes, I’m totally guilty! 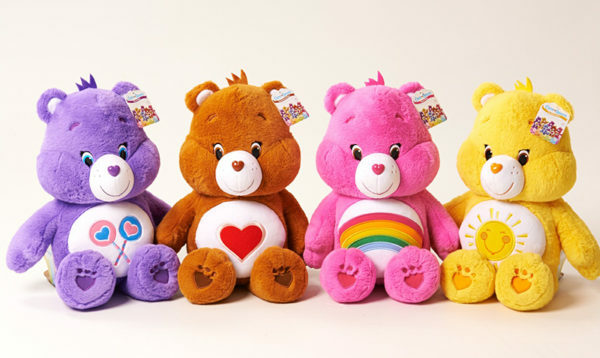 Care Bears began life as a line of greeting cards for the American Greetings Corporation in the early 1980s, evolving from 1983 to 1988 into a brand featuring mini-dolls and plush teddy bears. The soft, pastel-colored bears—intended to teach children compassion, kindness, and consideration—became pop icons and the stars of storybooks, television shows, movies, games, and more, and are still popular today. 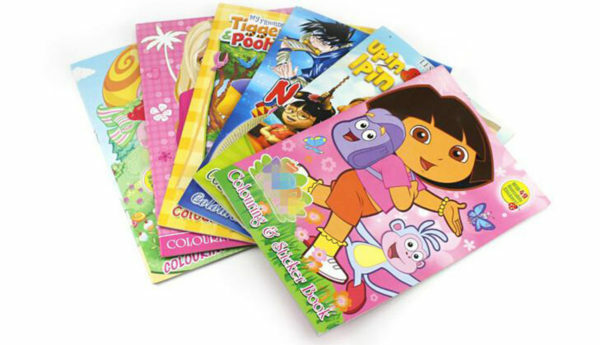 The beauty of colouring books is that there is one for every child – movies and toy franchises are quick to spin out a range of colouring books, and they come in almost any price point, for any age group or ability level, making them a great pick for your emergency gift drawer! Hand puppets have been a popular toy for more than a century, helping children develop coordination and manual dexterity – not to mention their imagination and creativity. Puppets allow kids to provide voice, plot, and purpose to their puppet characters, and try on new personalities, emotions, and goals. 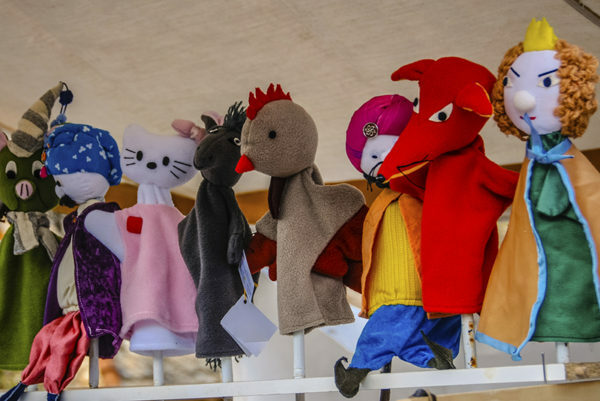 Puppets come in many forms with something for all ages and interests – from the handmade sock to the super-elaborate stars of puppet shows. The first dolls houses were strictly the domain of the very wealthy Europeans in the late 1500s, though they were a popular addition to households from as early as the 1800s. 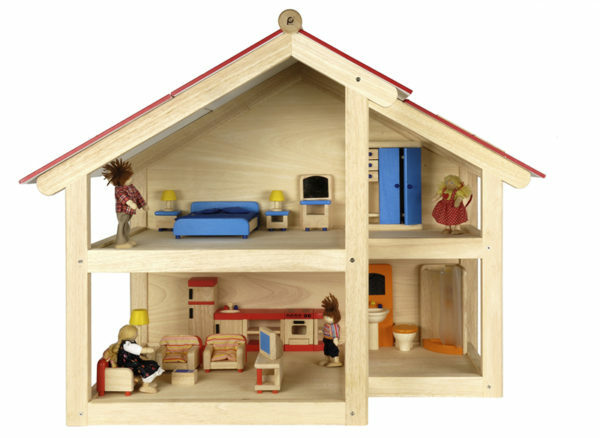 Great for creative play, dolls houses encourage kids to make up their own stories about families and activities as they move tiny figures from room to room and prepare the rooms for meals, clean-up, parties, bedtime, and other familiar routines. They come as cheap as $19 for a ‘flat-pack’ dolls house (these are for ages 3 and older), but can cost as much as many thousands of dollars – and that’s before you start furnishing the house! If you didn’t have one of these as a kid, you no doubt desperately wanted one! This is a toy with an interesting background – invented in 1959, bearing the moniker L’Ecran Magique (meaning the magic screen), it failed to draw interest from manufacturers, as the inventor wanted too much money for it. The Ohio Art Company took a second look and invested $25,000 (more than they had ever paid for a license), renaming it Etch A Sketch and beginning mass production later that year – with promotion making it the must-have item for Christmas, 1960. Interestingly, despite its age and popularity, very little has changed from the original design. 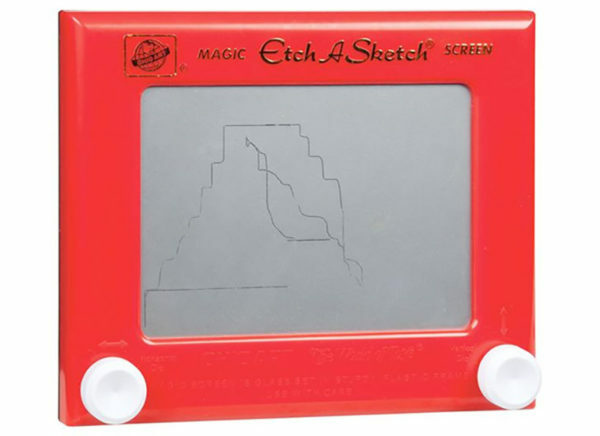 An officially branded Etch A Sketch will set you back about $29. 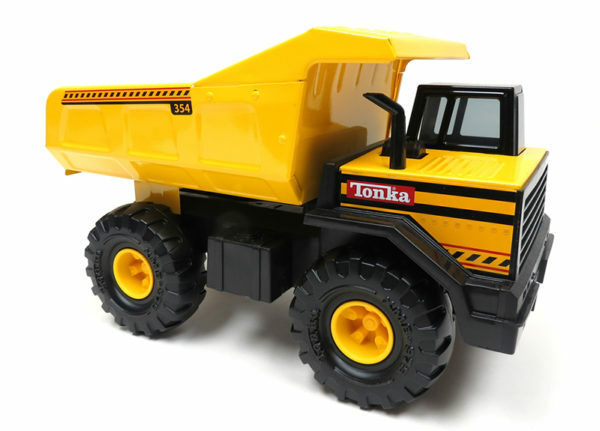 Another toy with an interesting design history, the Tonka truck was developed by three Minnesotans just after World War II. They started out trying to manufacture garden tools, and when they acquired a competing company in 1947, they also inherited a toy steam shovel, giving them the idea of making toys. They designed a digger and a working crane and clam, which sold 37,000 units in the first year – at which point the founders abandoned garden equipment and concentrated on making toys. The name Tonka comes from Lake Minnetonka, and the designers have since branched out, adding semis, wreckers, dump trucks, fire trucks, and forklifts to the range. Tonka Trucks are so popular because of their rep for durability and realism – and are widely available in a range of prices. 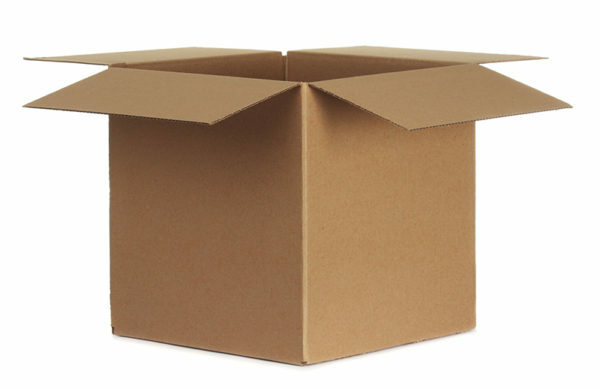 Last but not least, and needing no introduction, the old joke that kids prefer the box the toys come in must have some credence, because the humble cardboard box was inducted into the Toy Hall of Fame in 2005! Looking for more inspo – or want to nominate your own fave classic? 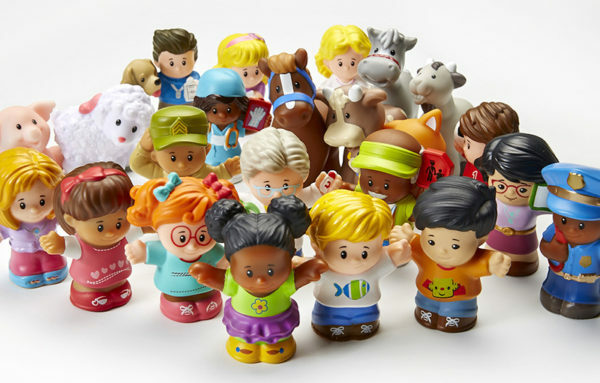 Visit the Toy Hall of Fame.